The tune was the opening track and lead single from the Electric Light Orchestra’s double album, “Out Of The Blue.” The US Top 15 hit helped push the project to No. 4 on the Billboard 200 and US sales of 1 million copies. Multi-instrumentalist Lynne has been touring in recent years under the banner Jeff Lynne’s ELO. 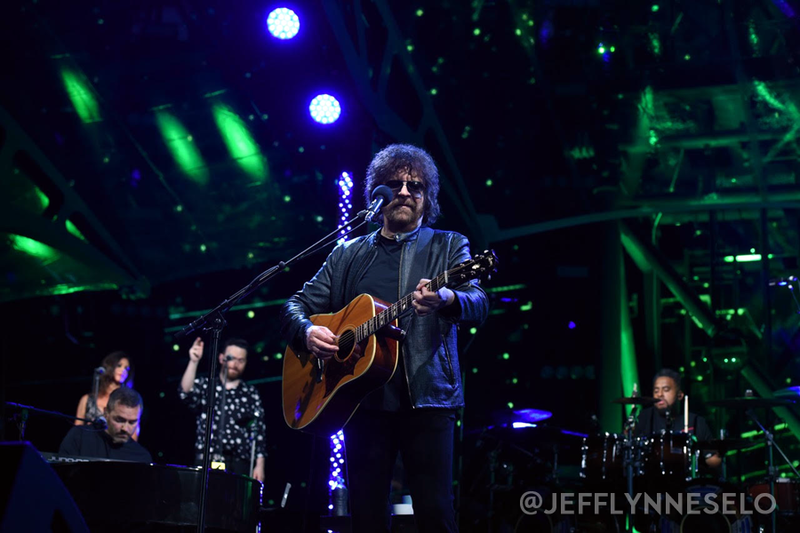 “Wembley Or Bust” captures Lynne’s sold-out show before 60,000 fans at London’s Wembley Stadium this past June, where he delivered material from the group’s extensive hit-filled discography; the show also includes tracks by The Move and The Traveling Wilburys’. 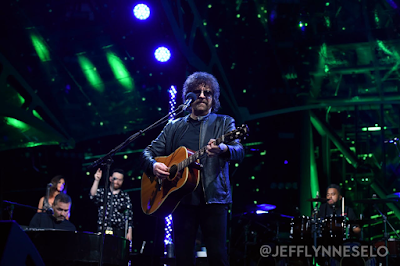 The Electric Light Orchestra were inducted into the 2017 Rock And Roll Hall Of Fame this past April during a ceremony in New York – watch their performance here.